Subscribing to a top-rated VPN can feel like more cost and hassle than it’s worth to people who rarely use the internet outside of their home, or have a “got along fine this far” attitude about security. VPNs do more than encrypt your data, though. They let you appear to be connecting from practically any country in the world, and many are attracted to VPNs solely for the global content access they provide. Getflix, however, does exactly that without the pricy commitment of a VPN. A lifetime subscription is available now for a mere $35. Getflix reroutes only the traffic needed to specifically unlock over 100 global streaming channels, leaving the rest of your data traffic completely untouched. This frees up browsing speeds on your device, be it a computer, smartphone, smart tv, console, or other media player. The service even comes bundled with an optional, free VPN, just in case you want full protection. 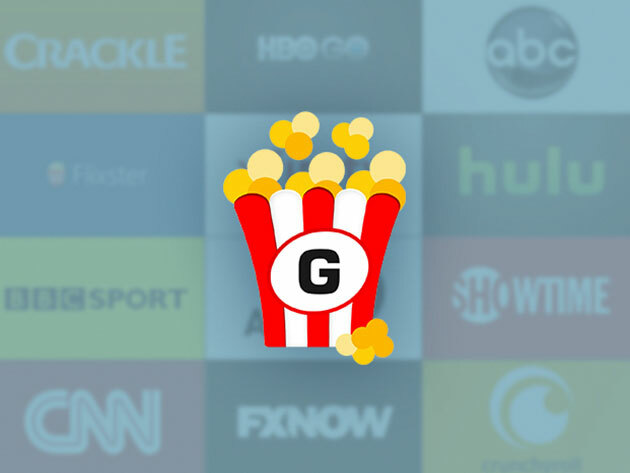 Broaden your streaming horizons now and check out the Getflix Lifetime Subscription at an insane 96% off!